Steamboatlodging.org showcases properties for every type of Steamboat Springs lodging experience you’re after. With the 99th annual Steamboat Springs Winter Carnival just around the corner, it’s time to reserve the property of your choice for the exciting weekend. In terms of Steamboat Springs events, this is the event of the year. From Wednesday, February 8th to Sunday, February 12th, the festival includes everything winter-sports related. The festival embraces Western mountain culture and offers a relief from the cabin fever of winter and a communal opportunity to take joy in Steamboat’s most precious commodity: snow! The Steamboat Winter Carnival includes numerous activities throughout the second week of February. The carnival is an exceptional opportunity for family vacations. 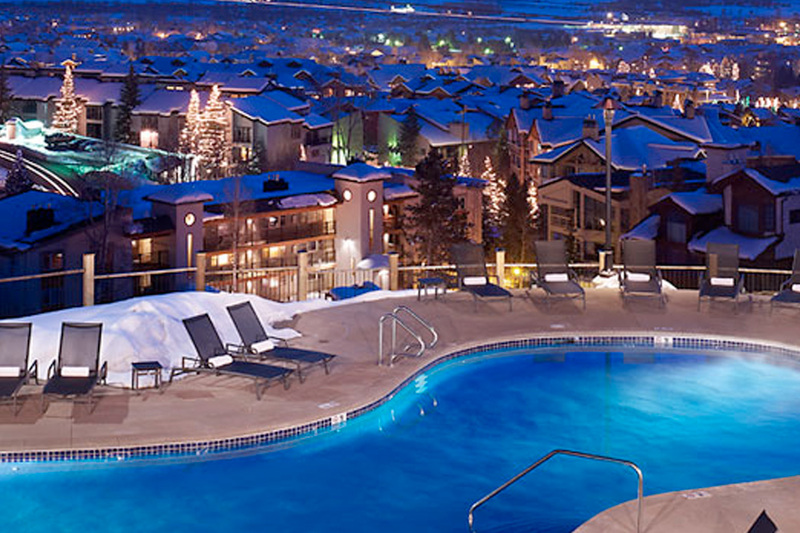 It is one of the best ways to take advantage of what Steamboat Springs has to offer as a resort destination. Tubing races, a ski jump competition, a street salom, and a number of kid-friendly races make up the weekend. The carnival is famous! Check out this video featuring the 2007′s carnival on Good Morning America’s “Weekend Window” segment. The properties we manage at Steamboat Lodging are perfect for families with plenty of them located in Downtown Steamboat where there is easy access to the carnival’s festivities. We also have a number of ski-in/ski-out properties, including the gorgeous, state-0f-the-art Over the Edge Chalet.